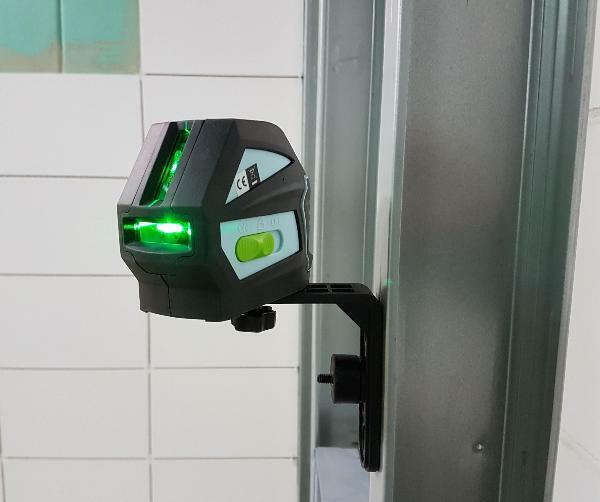 Improved visibility for interior works thanks to the green laser diode. 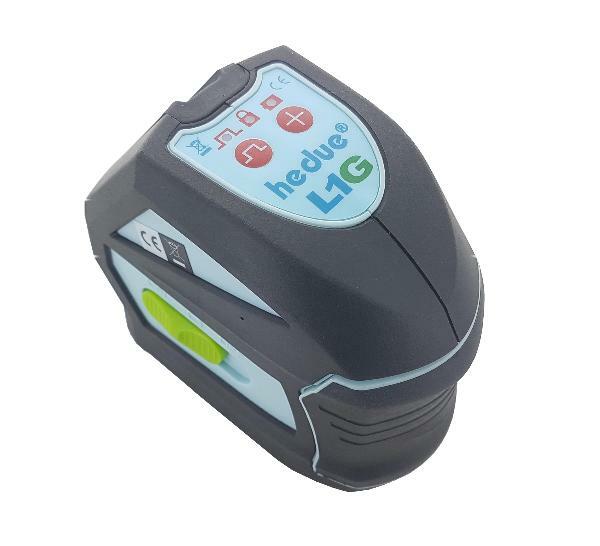 The green laser beam has, compared to a red beam, a highly improved visibility and this expands the working range indoor up to 30m without having to use a laser reciever. 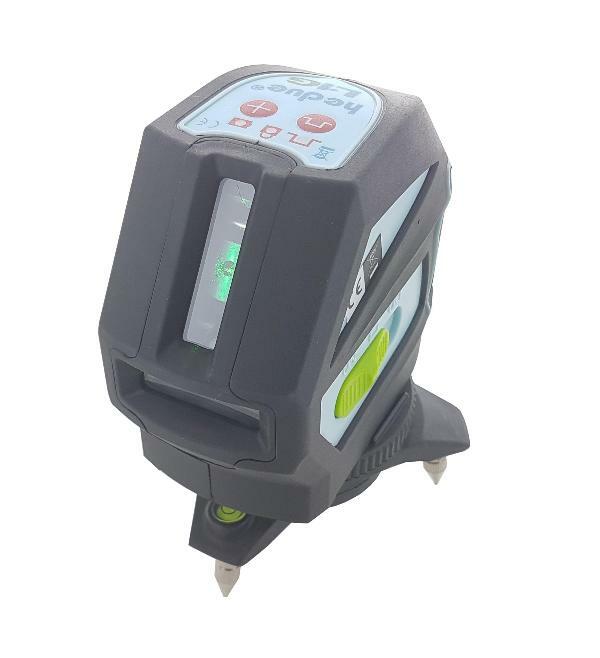 The improved visual range greatly simplifies alignment and leveling and saves you precious time. 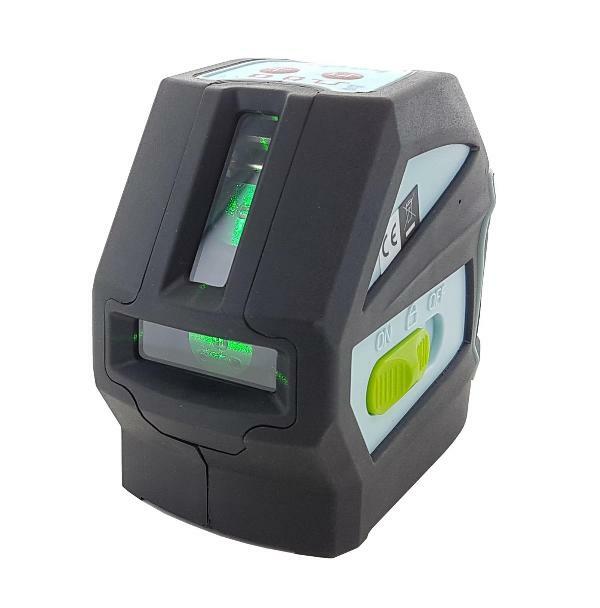 This compact Linelaser features an easy and intuitive handling, a sharp and precise laser beam and allround high usability. For employment in direct sunlight we recommend the use of an intermateable laser receiver.